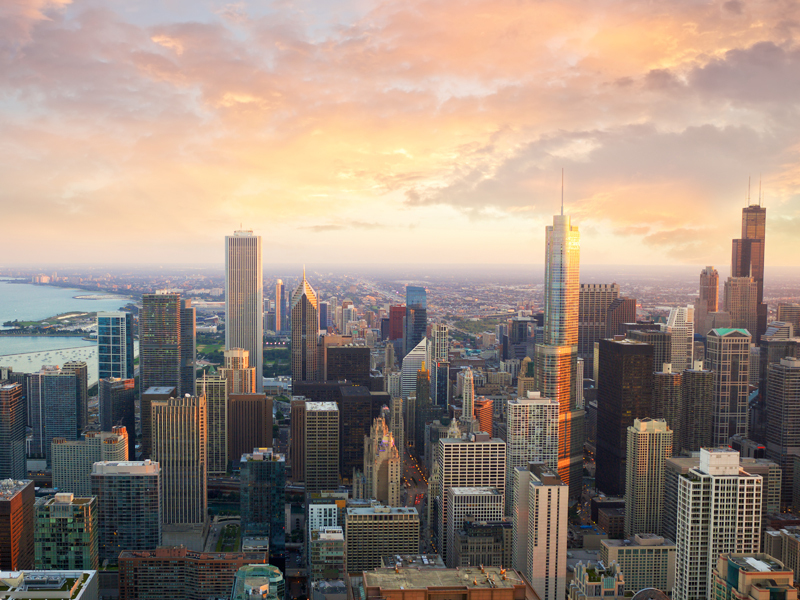 The IPC partnered with Founding Partner, Northern Trust, to host the Chicago Private Equity Research Symposium on May 10, 2018. Nearly 70 attendees delved into brand new work in private credit that the Institute will be publishing soon. Prof. Steve Kaplan of the University of Chicago’s Booth School of Business presented his work after surveying 885 venture capitalists on how they determine a “good” investment. Many thanks to panelists, Matt Autry (Adams Street Partners), Brad Dorchinecz (50 South Advisors), Amala Ejikeme (Kirkland & Ellis) and Harisha Koneru Haigh (Northwestern University Investment Office) as well as our moderator, Paul Finlayson (Northern Trust), for their lively discussion on the state of buyout investing. We look forward to seeing everyone again next year!